Eliza Carmody returns home to the country to work on the biggest legal case of her career. The only problem is this time she’s on the ‘wrong side’ – defending a large corporation against a bushfire class action by her hometown of Kinsale. 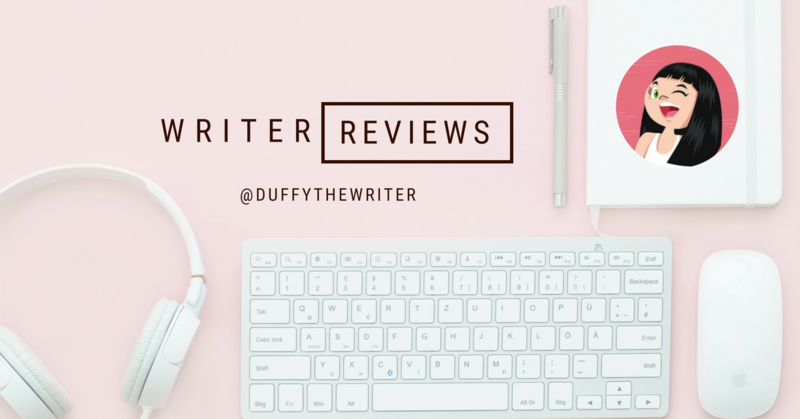 In 2016 I reviewed Aoife Clifford’s first novel All These Perfect Strangers, and whilst it received some great reviews, I didn’t feel the same. Against popular opinion, I felt like I couldn’t get to grips with the main character and the plot didn’t reel me in. Fast forward a couple of years and I’ve been given the opportunity to give Clifford’s writing another go with Second Sight, and I was really impressed. Emma Viskic summed up my thoughts perfectly. Eliza Carmody lives in the city, away from the dark clouds that hang over her family. She carves a life for herself, but the ties that bind finally begin to pull and draw Eliza back to her hometown. The only way to move forward is to address the past and re-open scars from her teenage years. Second Sight is a real triumph for Clifford. The writing is sharp and the plot, although stuffed full of characters is tightly layered, giving the reader plenty to ponder on as they burn through the pages. How does a small town bounce back after a devastating bushfire when they are no longer front page news? Where did some of the local kids who you used to hang out with go, what happened to them? How do small cuts, turn into gaping wounds and irreparable family relationships? Aoife Clifford is proof to me that if you don’t like a particular book from an author, don’t write them off completely. Give them a second chance and you may be pleasantly surprised like me! Read if you loved He Said She Said and Let Me Lie or love a good plot twist. Grab your copy of Second Sight here. It’s a ‘guaranteed read‘ which means if you don’t enjoy it, you get your money back, so what is there to lose! Share your plot twist recommendations in the comments!